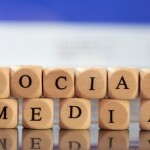 Social Media resources with strategies, “how-to”instruction, tips and tutorials abound on the Internet. I’ve done some of the research for you and found some of the gems. This is a short list of my favorite web sites and blogs where I hang out to keep up to date with social media for small business. 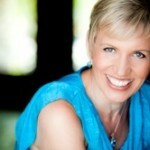 Facebook 101: Mari Smith Topples Social Media Examiner!